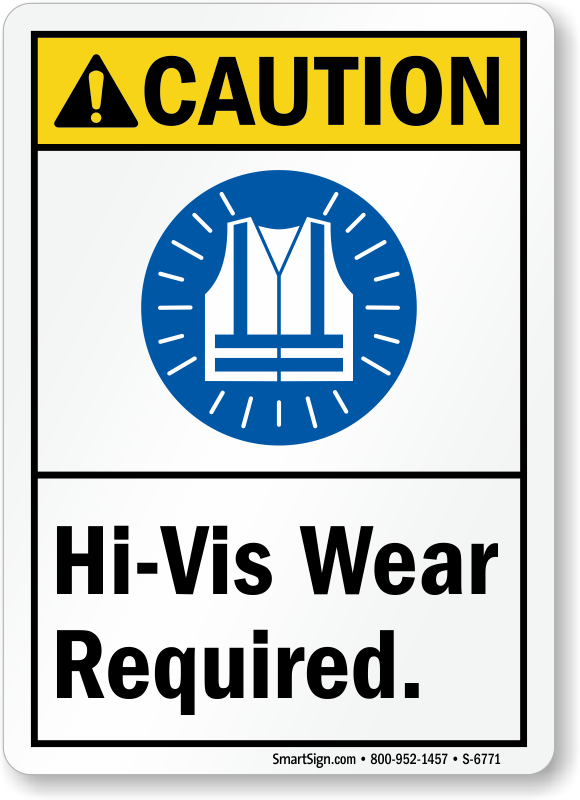 Safety vests aren't just for highway workers. 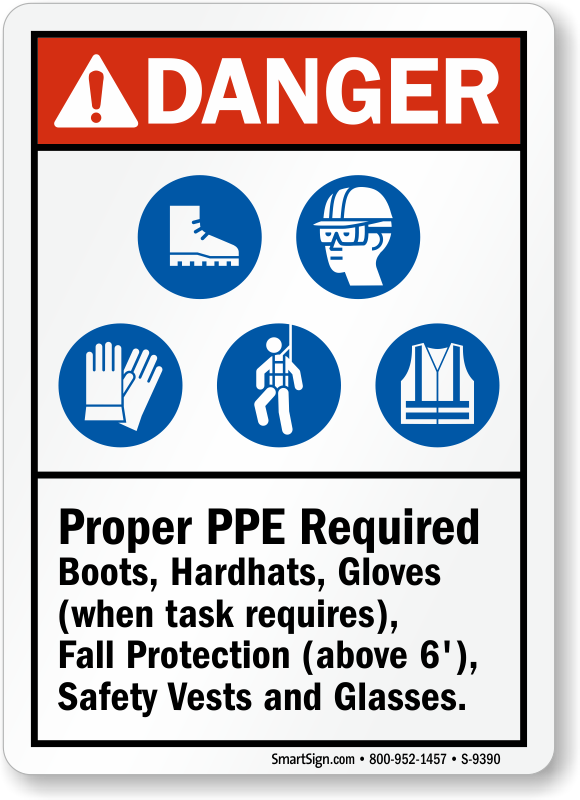 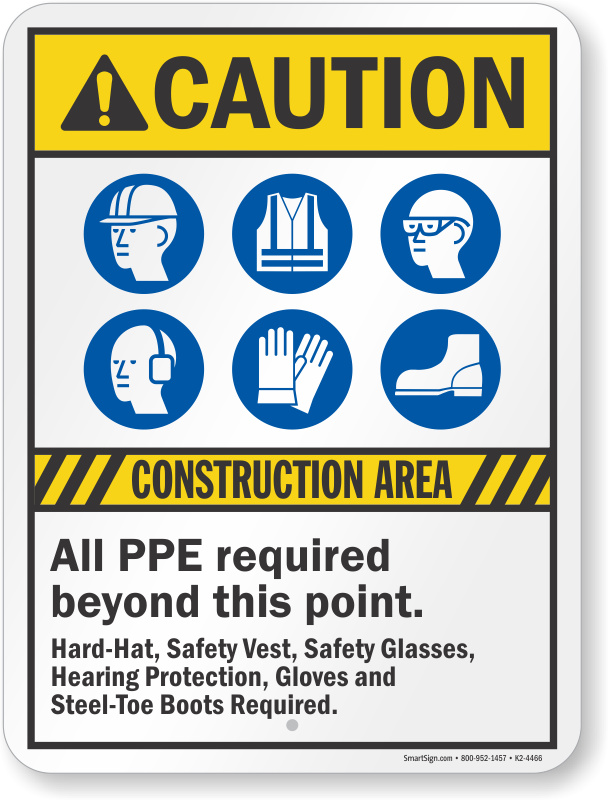 Make sure all of your presonnel has proper safety vests and other PPE. 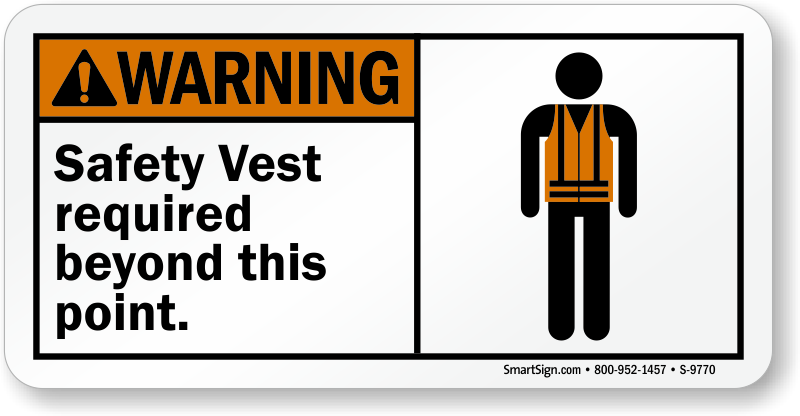 Remind everyone to easily increase protection with a vest. 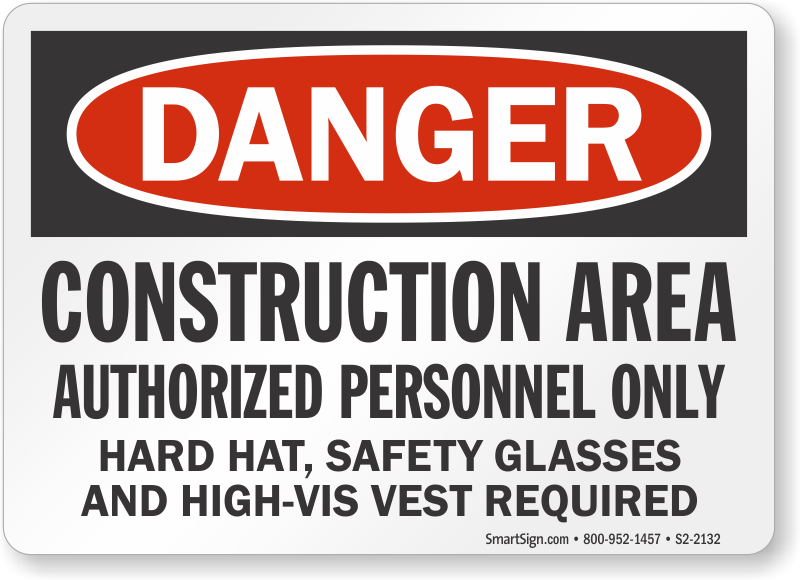 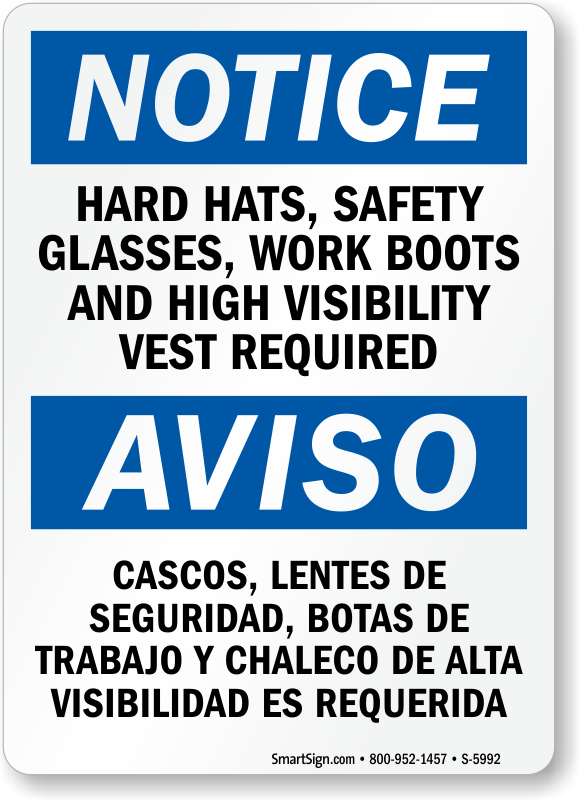 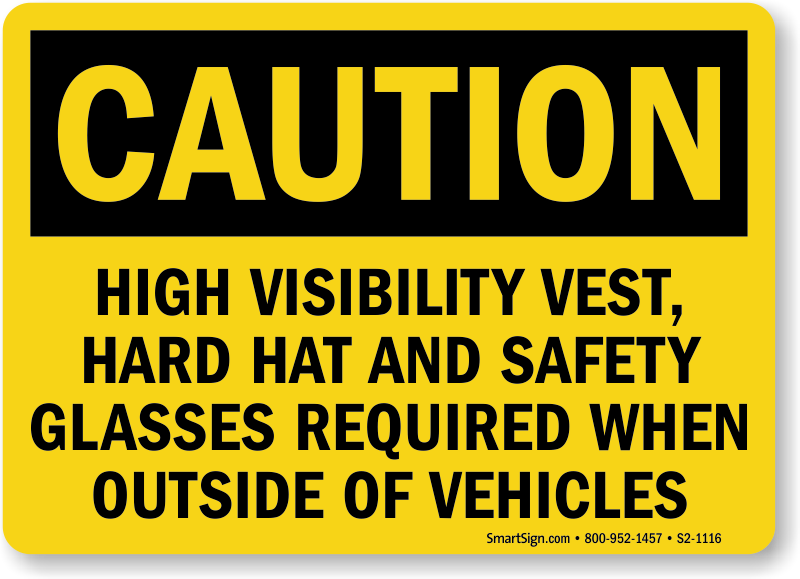 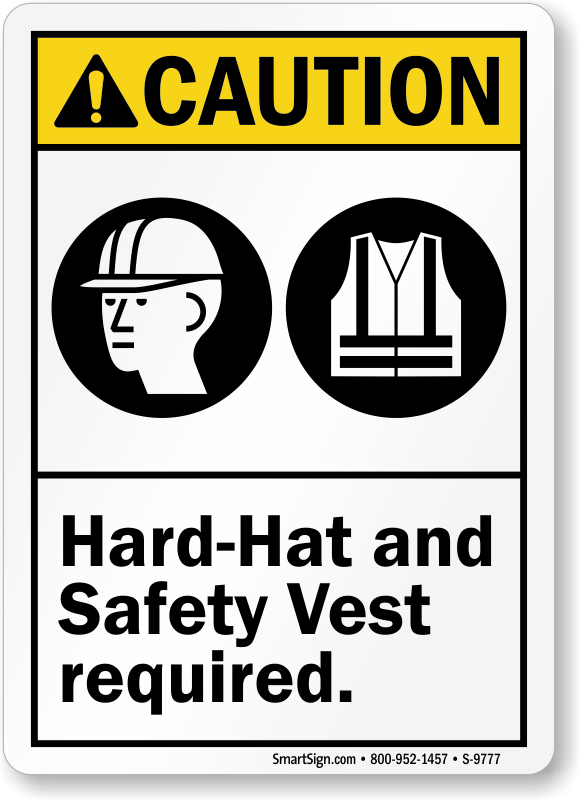 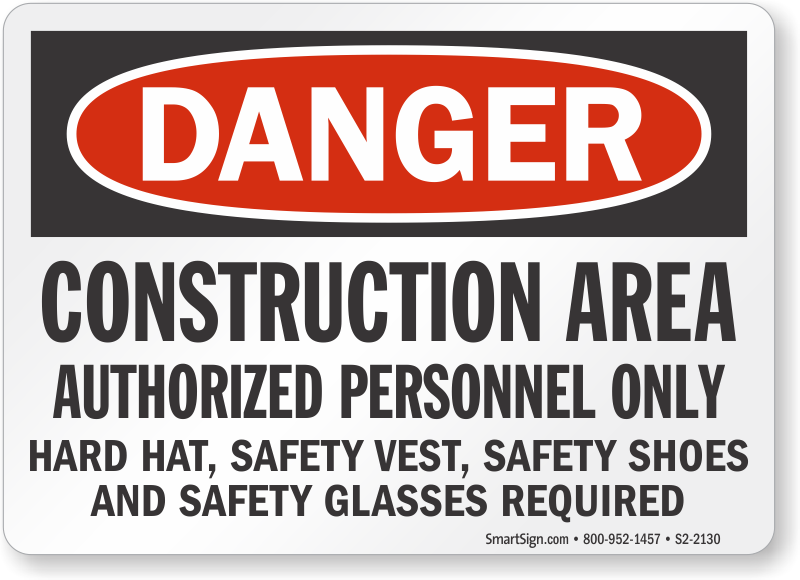 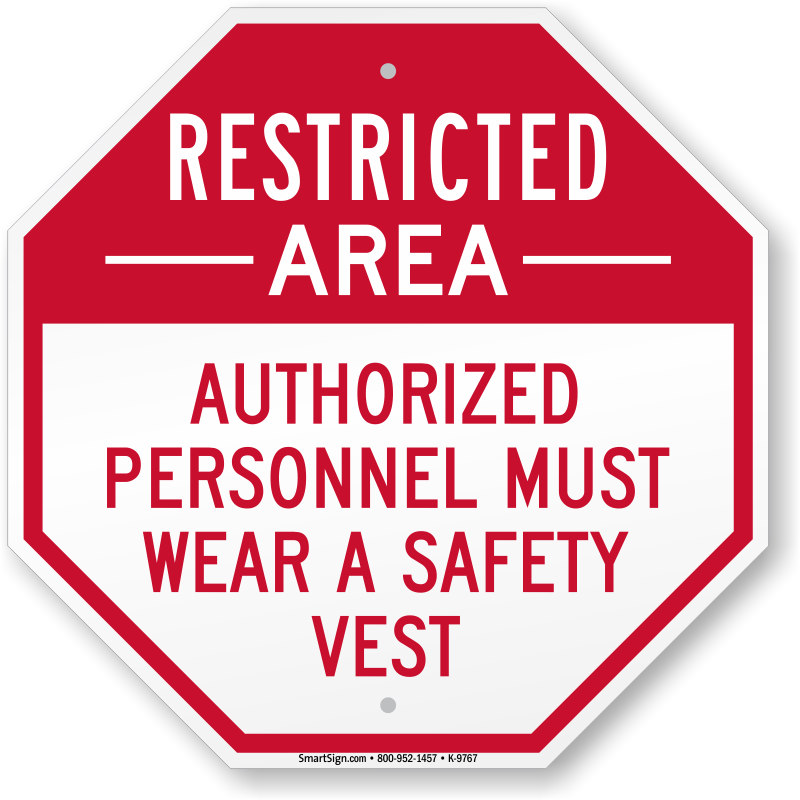 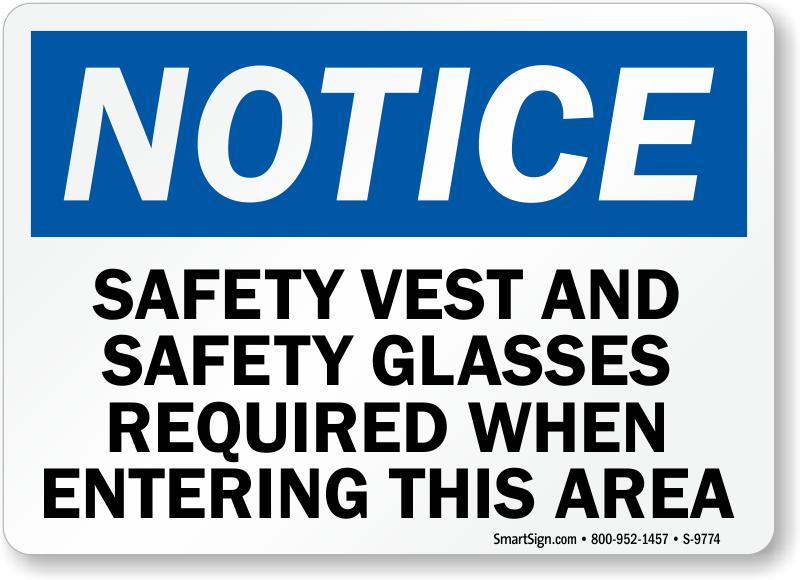 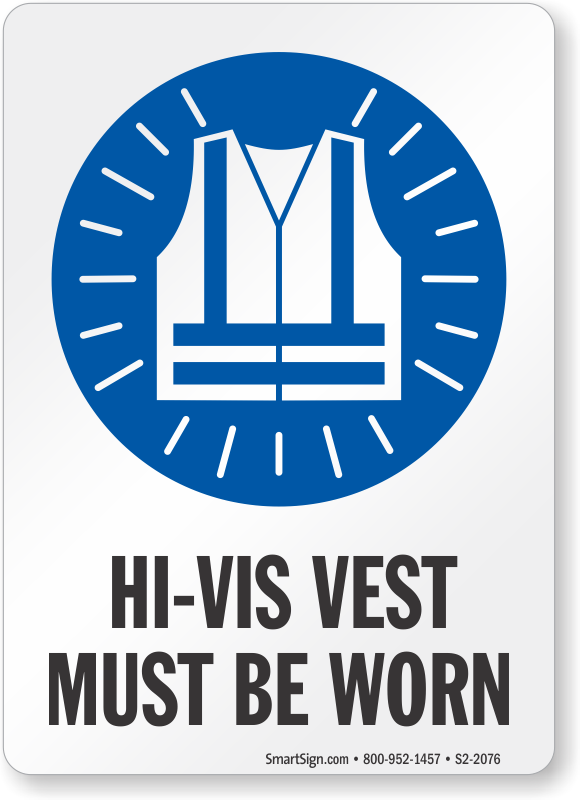 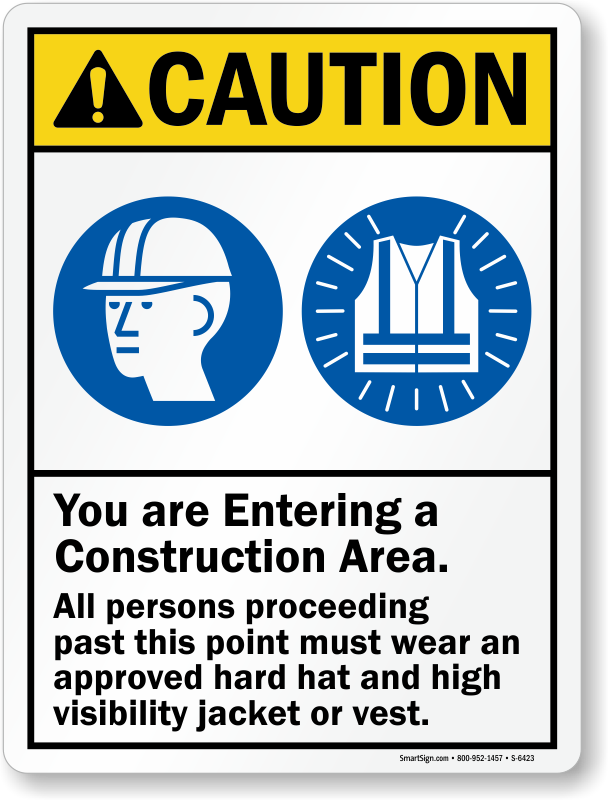 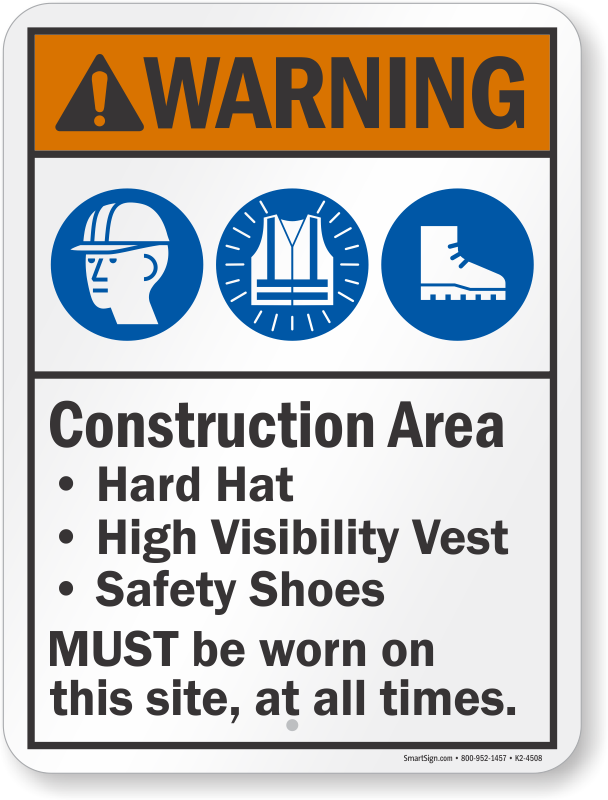 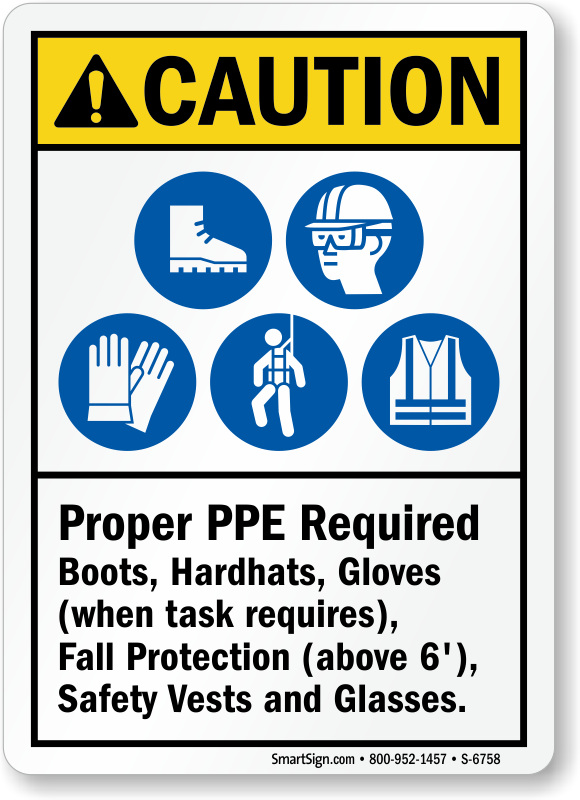 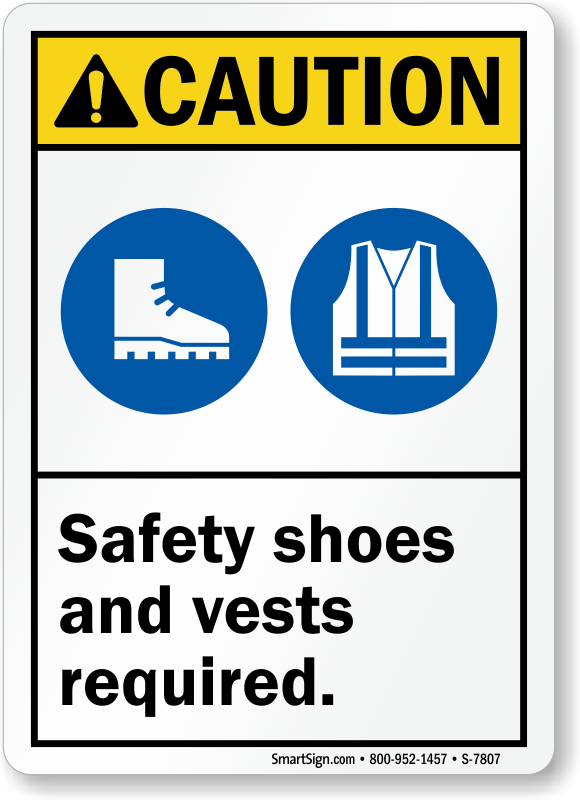 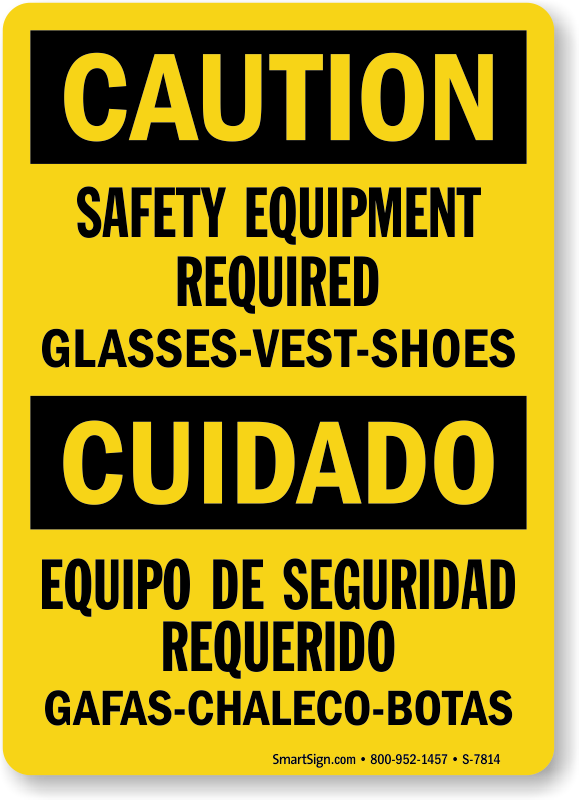 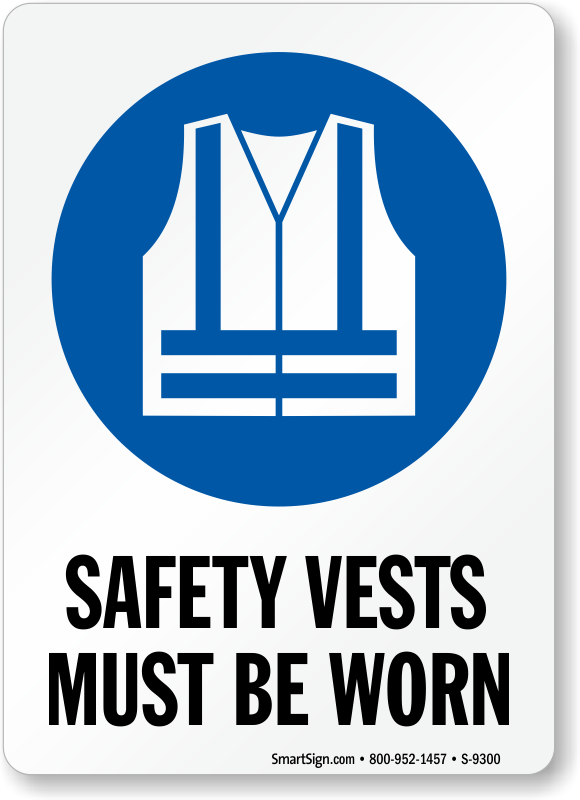 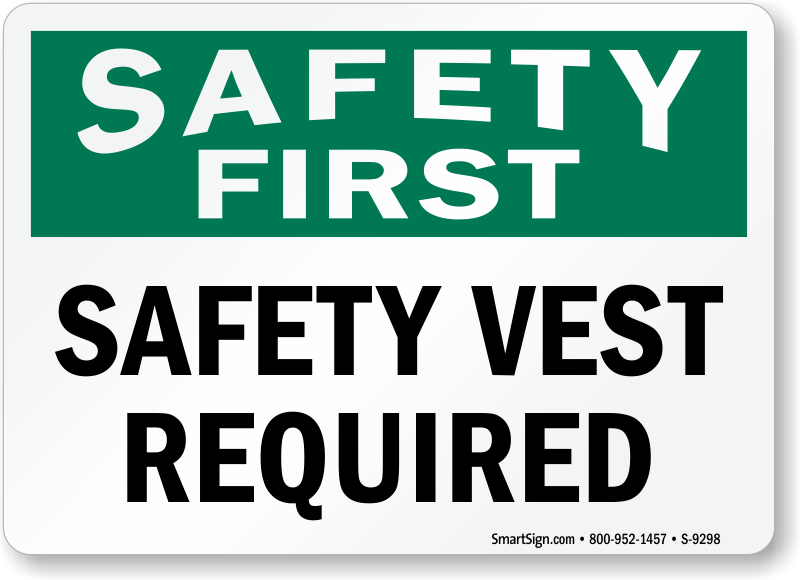 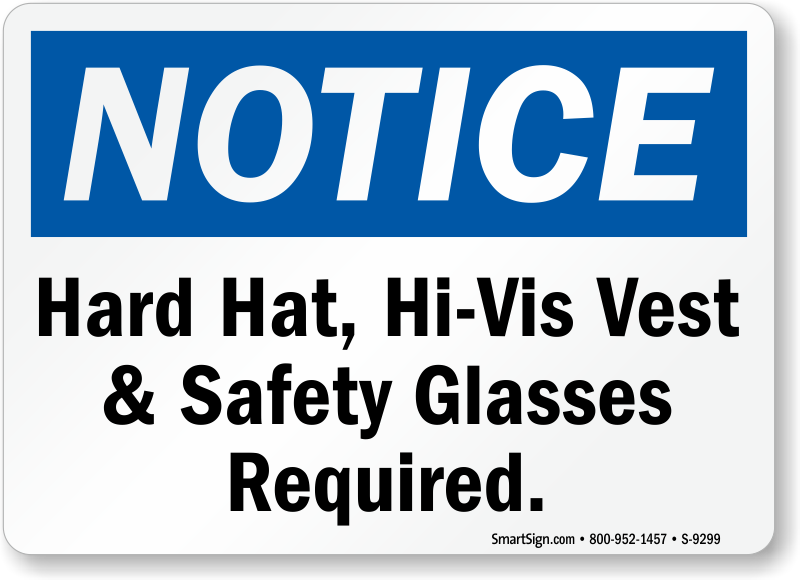 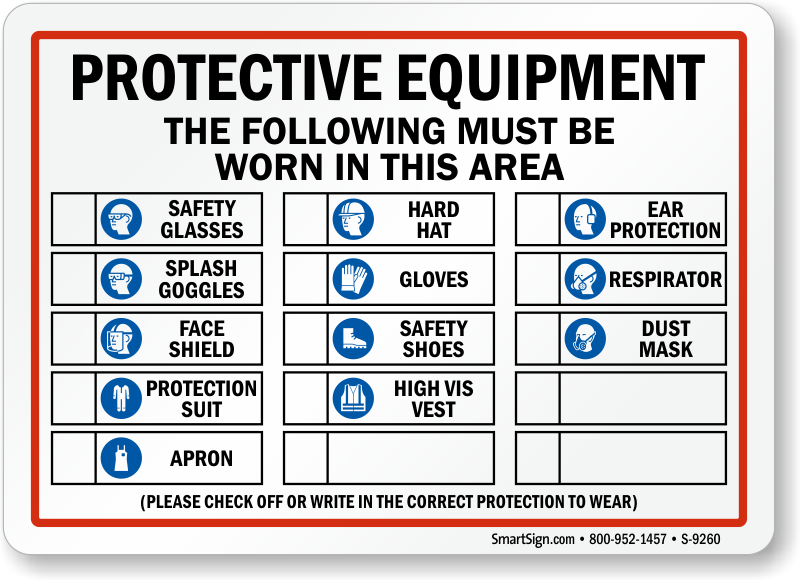 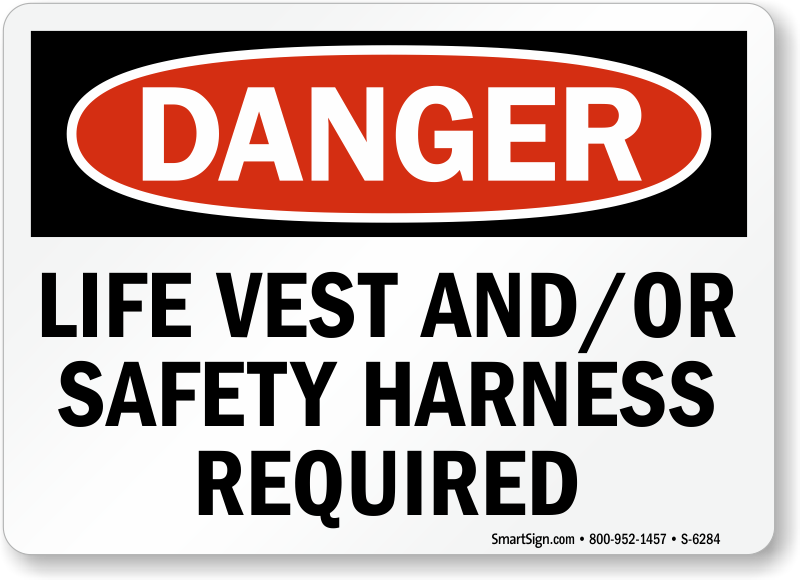 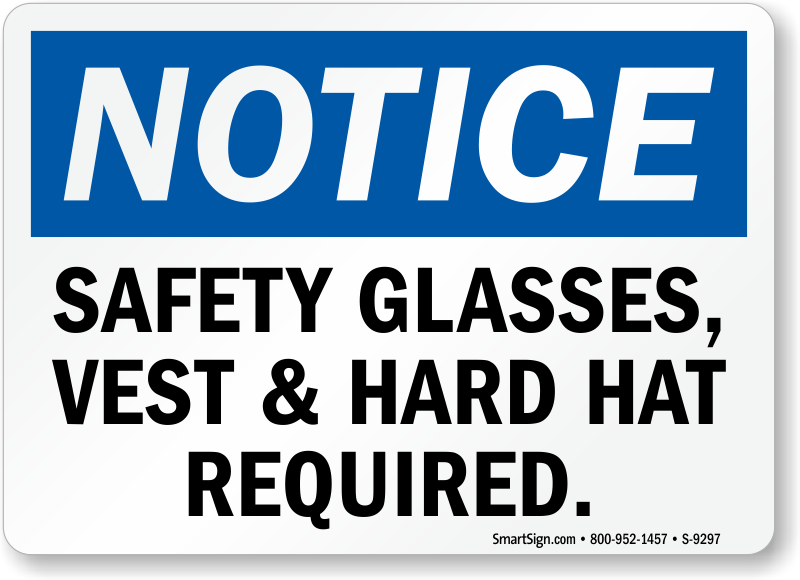 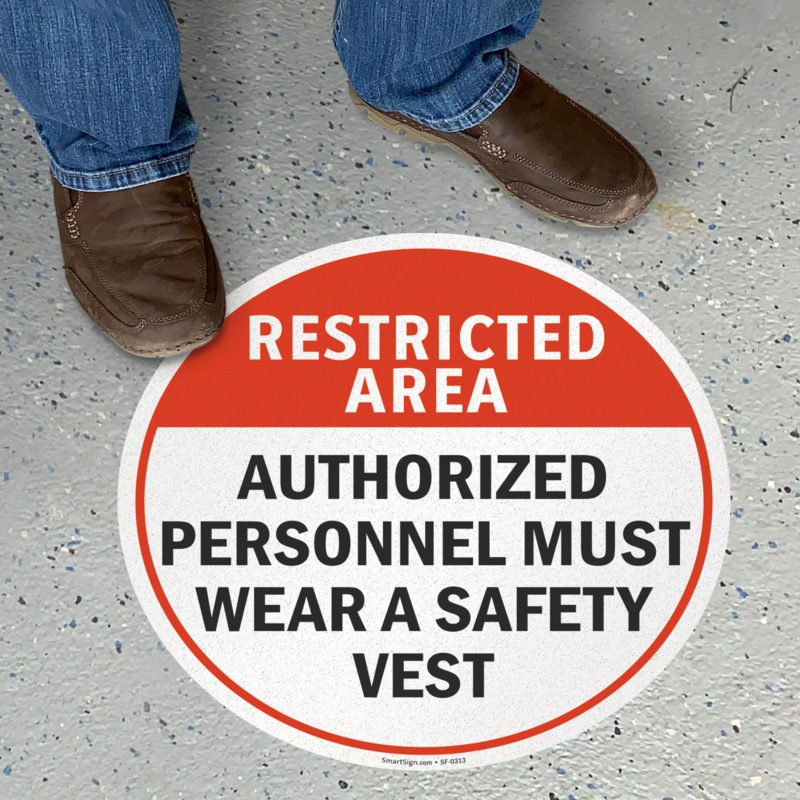 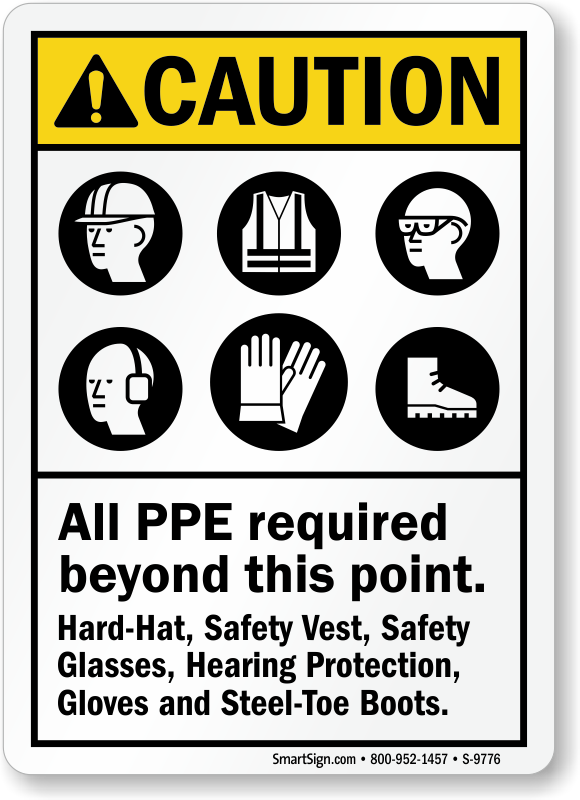 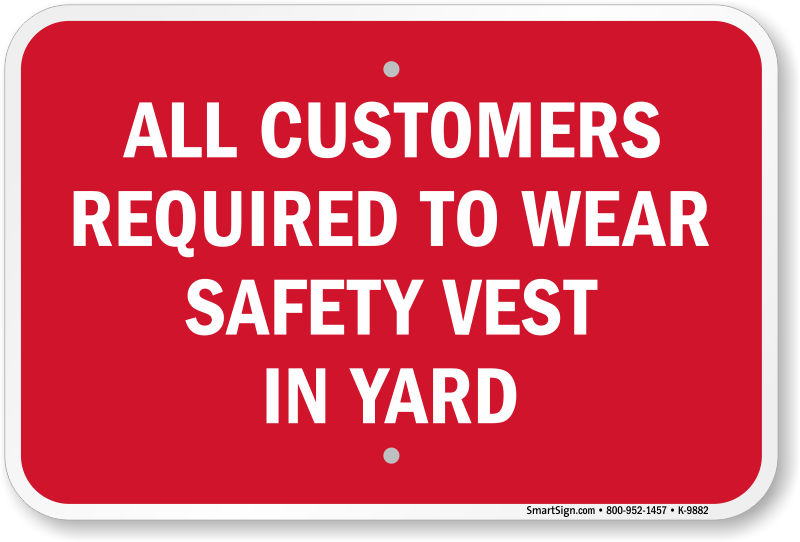 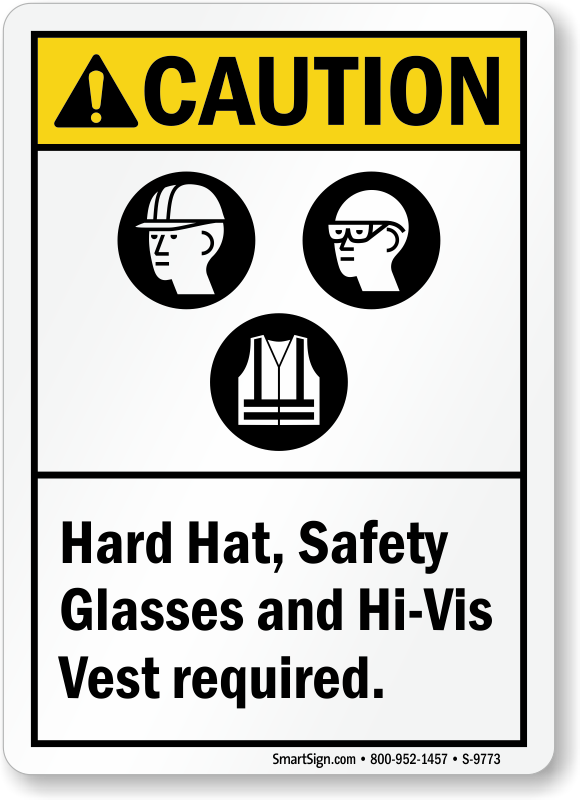 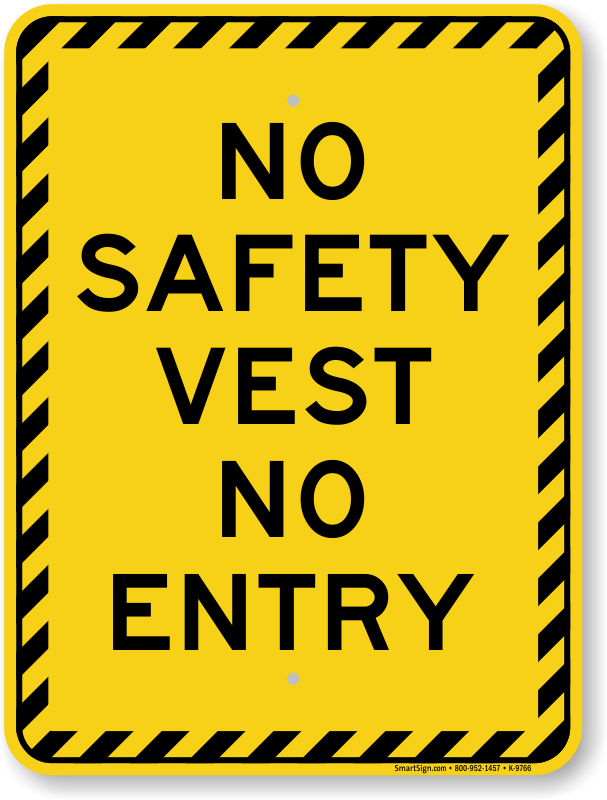 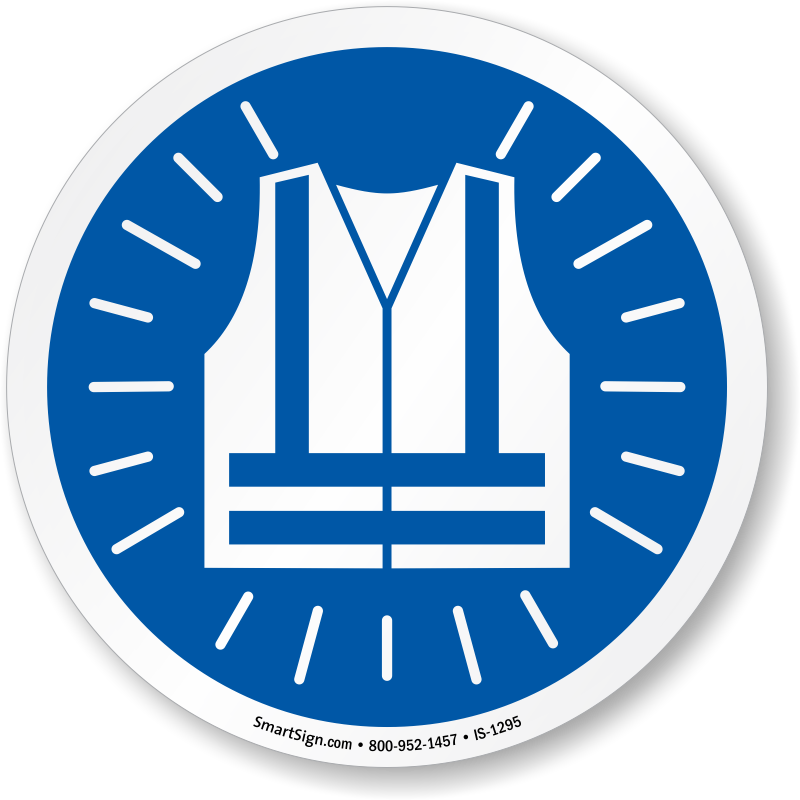 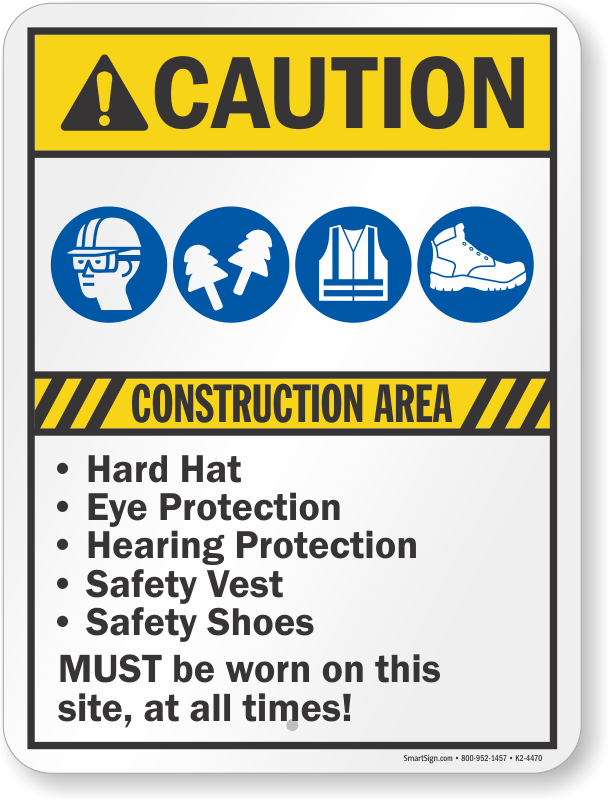 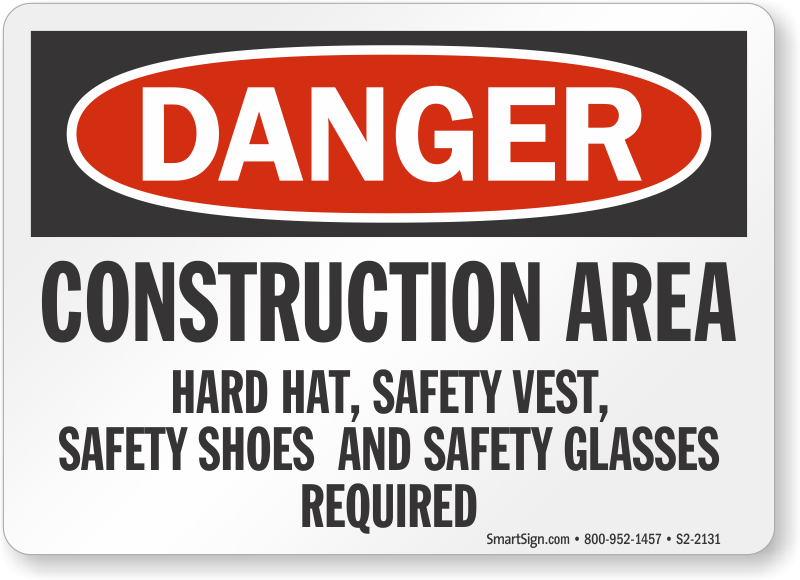 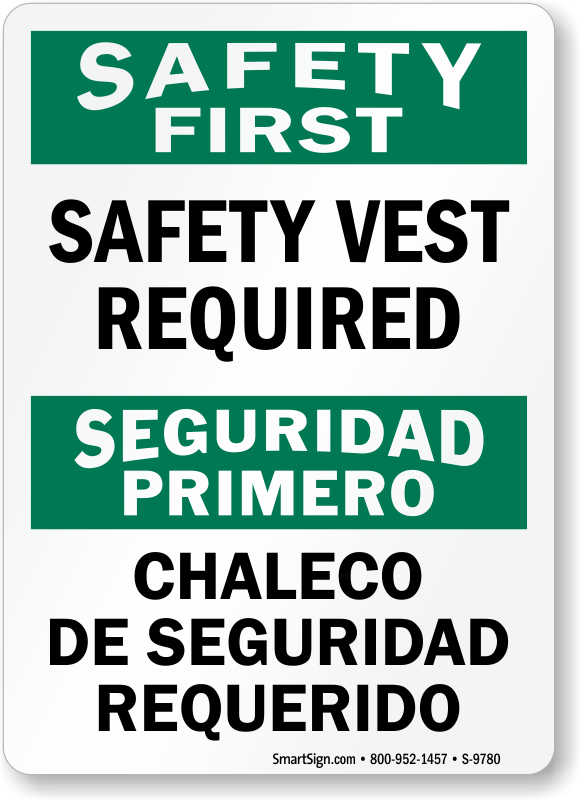 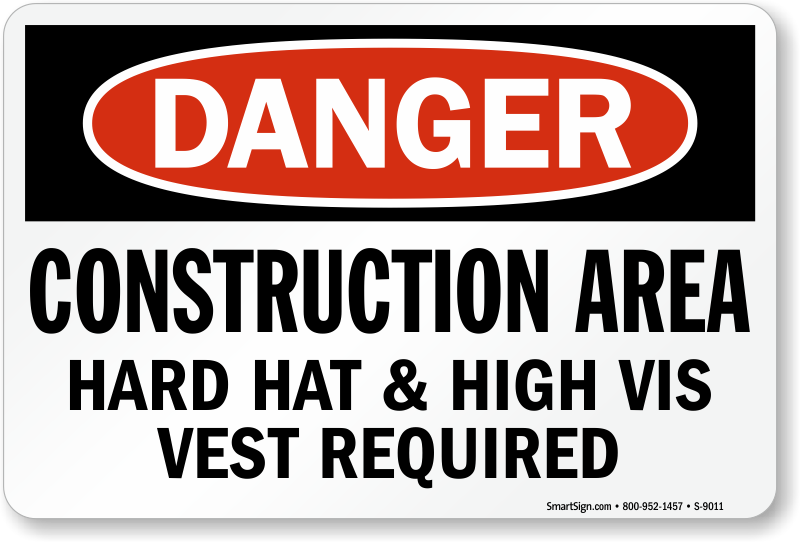 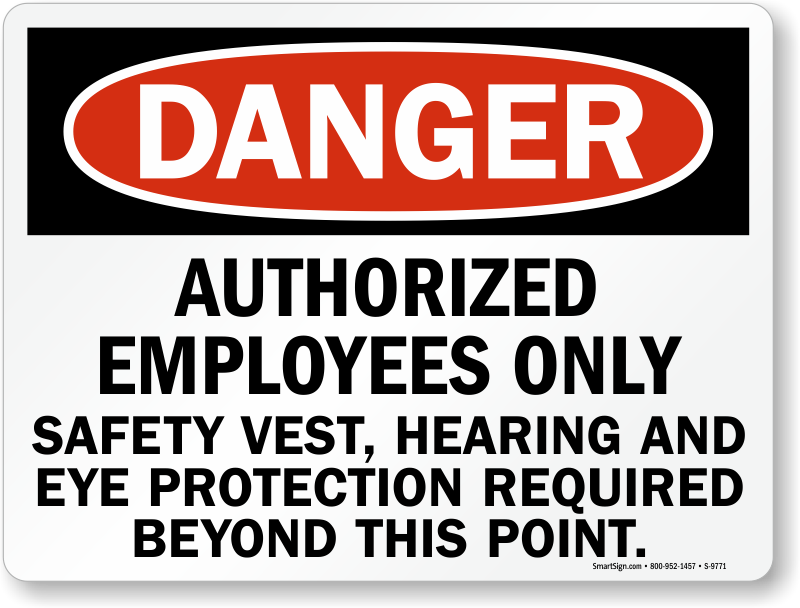 • Safety vest signs provide a friendly reminder for a critical aspect for worker safety. 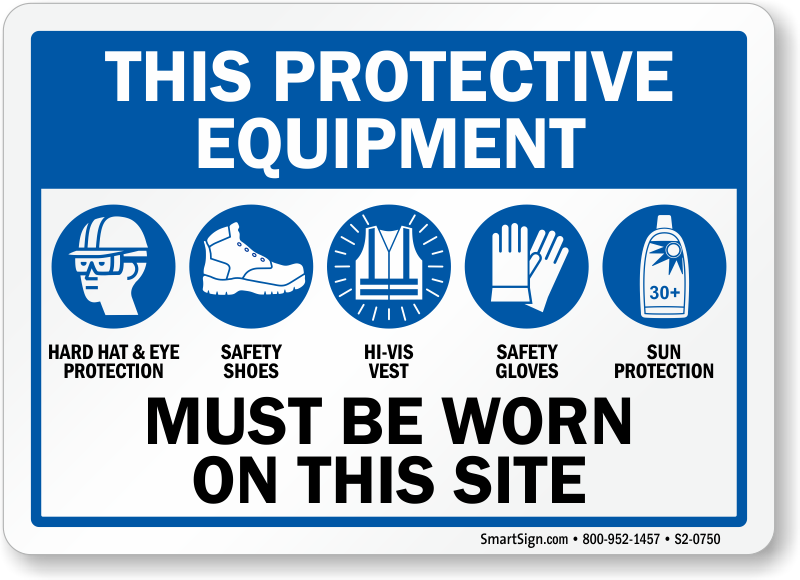 • Browse our options below, with the best graphics and symbols for your facility. 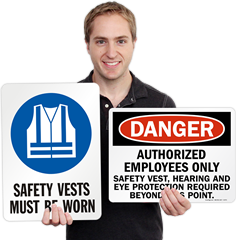 Quickly sent and nice plastic signs. 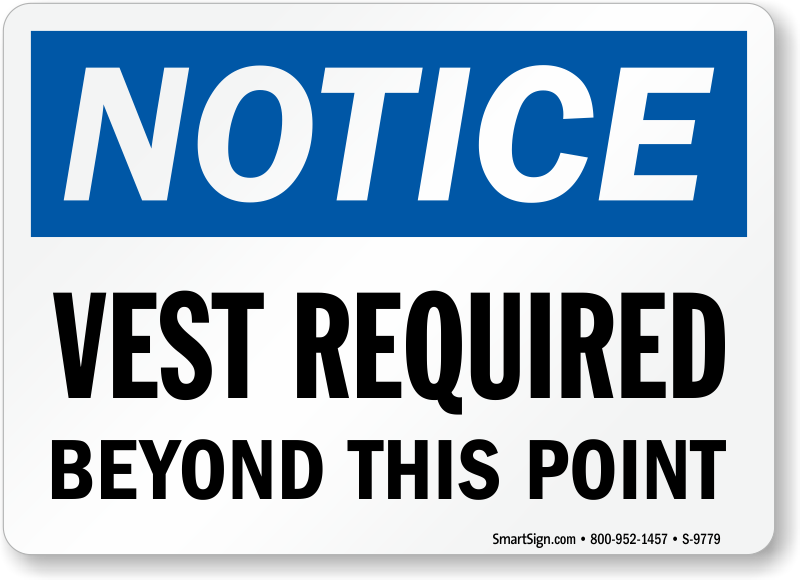 Got here quickly and they are exactly what we wanted!